The ultimate all round gaming chair is here: Playseat® L33T! 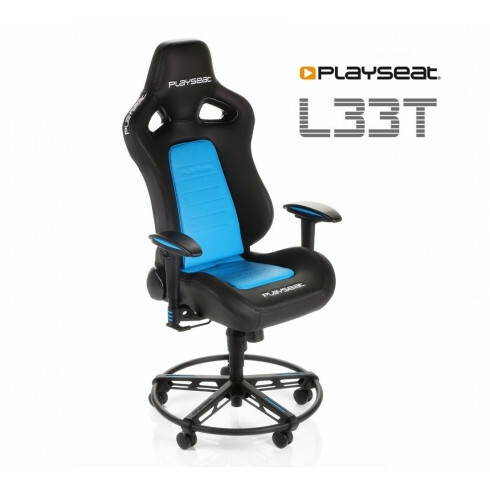 For the people that want the best, most comfortable, most fun gaming experience, Playseat® introduces the Playseat® L33T. It doesn't matter which game you play and it doesn't matter if you use an Xbox, PlayStation or PC: this is the elite gaming chair you need! 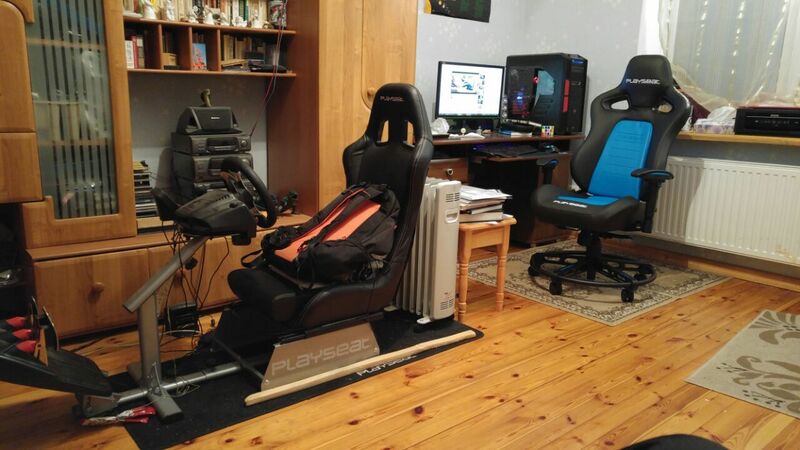 Of course this Playseat® L33T Blue matches perfectly with PlayStation consoles!